Needless to say, smartphones and tablets are very useful.We can use thousands of apps in one device, only by touching the panel. But it's not everything. We still know the goodness of old gadgets. They are easy to use and we feel good with using them. FourBeat is a device that conbine the advantage of both of them. 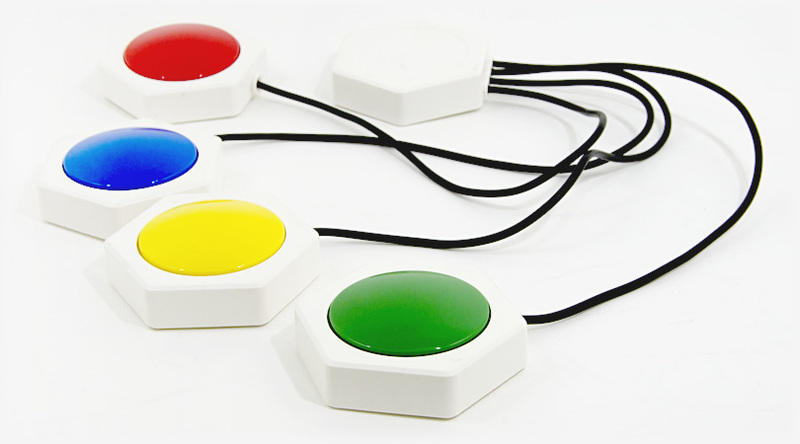 FourBeat is a super simple controler that works with Android devices. Conceptually says, FourBeat is a device that connect 'real' and 'vertual' world. 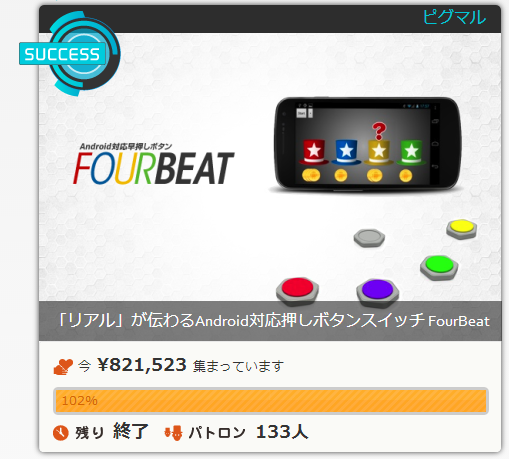 FourBeat got fund by the crowd funding (some thing like kickstarter) in Japan. Max 4 players racing game. 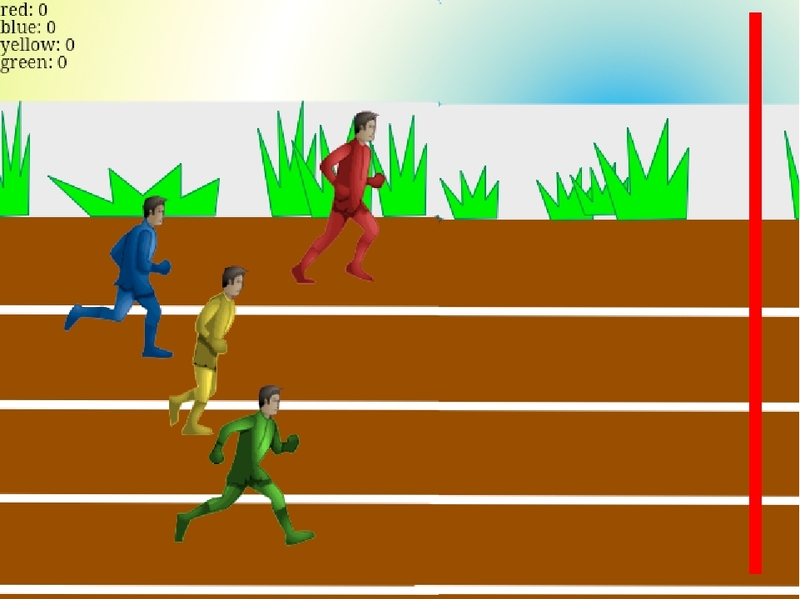 The faster a player tap the button, the faster the same color runner run. The app to play the percussion.